Legendary director Dasari Narayana Rao, who passed away two days back, was about to do a biopic on Tamil Nadu Chief Minister Late J.Jayalalithaa. 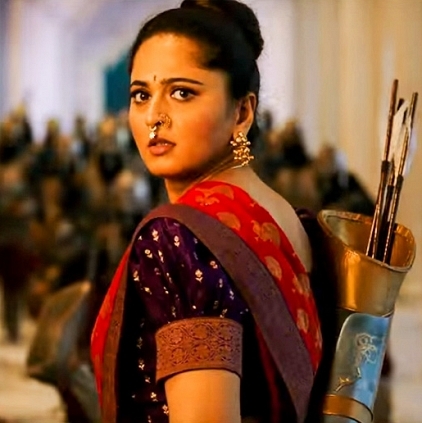 How many of you knew, the Baahubali girl Anushka was considered to play Jayalalithaa's role in the biopic? "His plan was to make the film with Anushka, and he believed only she could pull off the role convincingly. It’s unfortunate that he passed away even before he could meet and pitch the idea to her”, a source close to the team, hinted to media. It is also added that Mohan Babu might helm this project now and dedicate it to the veteran director. However, nothing has been finalized and it is said that everything is only in talks. Prabhas Vs Hrithik: Baahubali's casting talks end here! Wonder Woman has been banned in this country! This big hero pushes his next project for AR Murugadoss’ film? Vetrimaaran gives a thumbs up to this flick! ''We would definitely work with Ilayathalapathy Vijay"
People looking for online information on Anushka, Dasari Narayana Rao, Jayalalitha will find this news story useful.